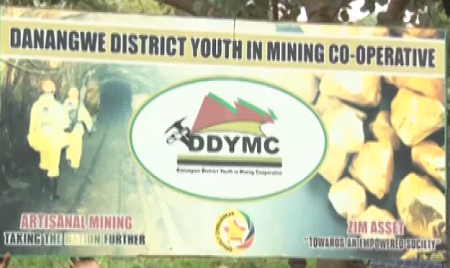 Over 6,000 members of the Danangwe District Youth in Mining Cooperative (DDYMC) in Chegutu East face an uncertain future after mining firm, Breckridge Investments ordered the artisanal miners to stop operations at Giant Mine. The miners have been carrying out mining activities at Giant Mine, 10km north of Chegutu town since 2012. Their future however hangs in the balance after Breckridge Investments, which claims ownership of the mine, ordered them off the premises. “We are hereby instructed to give you and your members notice to forthwith cease all illegal mining and related activities in our client’s claims and to immediately remove any equipment, infrastructure, vehicles and personnel you may have already set up for the purposes of your illegal mining activities,’’ reads part of the letter from Breckridge Investments’ lawyers to Danangwe District Youth in Mining Cooperative dated 28 February 2018. However, the miners are fighting against the eviction, arguing that they are exploiting a resource that has been left untapped for many years by the mining giant. They also argue that they are working on merely 3 blocks out of the over 300 claims that Breckridge Investments owns in Chegutu. DDYMC Chairperson, Stewart Luckford said since 2012, the cooperative delivered 405kgs of gold to Fidelity Printers and Refiners. 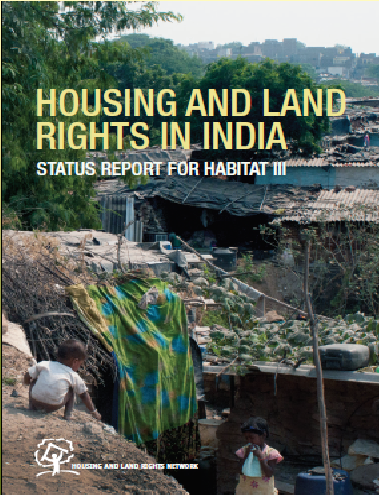 “Breckrdige acquired this mine 45 years ago, but has never embarked on mining activities. Now it’s coming because we, the youth, are mining,” he said. Contacted for comment, Breckridge Investments lawyer, Zwelibanzi Lunga said the artisanal miners don’t have a tribute agreement with the mine owners, hence they are operating illegally. He also noted the argument that they are only utilising just a small area of the mine does not hold any substance as the mine has legal owners. Government has been urged to repossess mining claims and tributaries held for speculative purposes by absentee owners now resident outside the country. The claims should be repossessed to create employment and boost the economy. With the indigenisation and economic empowerment thrust adopted by Government, mining, especially by artisanal miners, has emerged as one of the leading employers. Addressing hundreds of workers at Danangwe District Youth Mining Cooperative in Chegutu on Wednesday, Zanu-PF Secretary for Youth in the Politburo, Cde Kudzanayi Chipanga said Government should enforce the “use it or lose it” principle. “All mining claims which are not being used because the owners are outside the country should be repossessed by Government so that youths who are unemployed but have shown their abilities through artisanal mining should be given a chance,” said Cde Chipanga. He said when President Mugabe said “the land was the economy”, he did not only refer to land for agricultural purposes but as a resource for all other activities like mining. He urged the Ministry of Mines and Mining Development not to renew claims and tributaries where there was no activity. The police, he said, should not harass artisanal miners as they have significantly contributed to the economic well-being of a large section of society. Turning to Danangwe Cooperative, which employs about 5 000 people including ancillary service providers in Chegutu, Cde Chipanga hailed it as an expression of the Zim-Asset economic blueprint. “We are impressed with the level of organisation at the mine where a lot of our youths, fathers and mothers are employed and running smoothly at a time when others are closing down,” said Cde Chipanga. The chairperson of the cooperative, Cde Stewart Lackford, said they had reduced crime from a high of 85 percent to around 10 percent. He bemoaned the slow pace of regularisation of their papers to properly mine owing to bureaucratic red tape. “We have absorbed a lot of people following the closure of David Whitehead and Pickstone Mine. We need the green-light to set up our own mill as we are losing up to 60 percent of gold to millers,” he said. Danangwe Cooperative is sending around 50kg of gold every week to Fidelity Printers which has helped in plugging leakages. However, they contend that much of the gold that is lost is smuggled out of the country by either millers and other unscrupulous miners who take it to the black market. Formed in 2013, Danangwe is evolving from being a cooperative into a company with structures. The cooperative’s secretary, Mr Hillary Runganga, said idle land should be put to good use for the upliftment of the country. Photo: Sign at the entrance to the Danangwe District Youth in Mining Cooperative. Source: ZBC.